Study Bachelor of Laws (Honours), Bachelor of Commerce (Accounting) at the University of South Australia (UniSA). Information for International students. Learn about the economic, legal and political influences that affect global business. Learn from researchers who are recognised as performing above world standard in Law and world standard in Accounting3. Gain a competitive edge by combining law with accounting and graduate with two degrees in just five years. 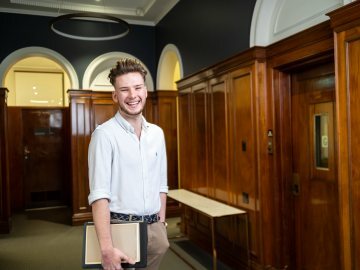 You will graduate with professional honours, an advanced understanding of legal principles of Australian law and the latest legal concepts in Accounting. This legal expertise, combined with the knowledge and skills you’ll gain from your specialisation, will set you on track for a leadership career. Our accounting degree is contemporary and very respected in the workplace. In your studies you’ll develop strong business knowledge, and skills in financial accounting, taxation, company law, and auditing. You’ll also learn about the current economic, legal and political influences affecting global business. This degree is made up of 40 courses. You will do 24 courses in law and 16 courses in commerce (accounting). 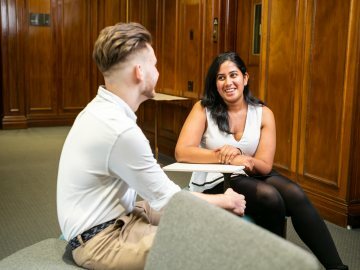 From your first few weeks as a law student you'll undertake practical courses and see what it's like to argue a case and provide legal advice. You’ll gain valuable skills that you can apply in reasoning, reporting, analysis, negotiation, communication and advocacy to resolve complex legal problems. 1. The Laws Double Degree comprises 40 courses totaling 180 units and includes: 24 courses from the Bachelor of Laws program; and 16 courses from the Bachelor of Commerce (Accounting) Degree. You'll benefit from our strong links with the accounting profession in industry and and research. 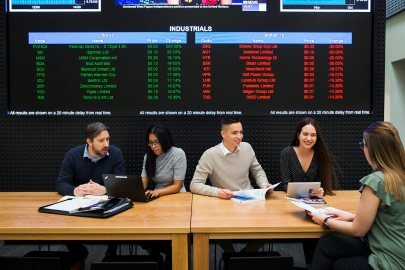 Our accounting researchers produce research of international significance and establish strong relationships with world-class research partners. 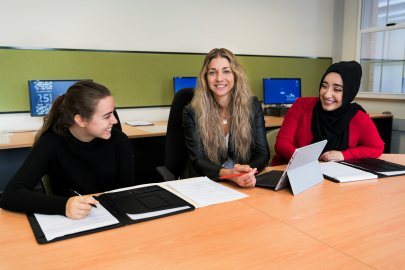 Through connections like this, our accounting degree remains contemporary and respected in the workplace. Our Business Career Mentor Program pairs you with a legal or business professional, helping you to build your network and career. The six-month program runs from March every year. The program is accredited by Chartered Accountants Australia and New Zealand and satisfies the educational requirements for entry into the Chartered Accountants Program. The program is accredited by CPA Australia and satisfies the educational requirements for entry into the CPA Program.